After watching one of my favourite guilty pleasure films on the weekend (Fools Rush In), the title got me thinking. When it comes to restructures, rebuilds and creating new campaigns during Google AdWords Account Management, we are all for it. However, we see time and time again that when agencies take over a new account, they tear everything down and rebuild from scratch. 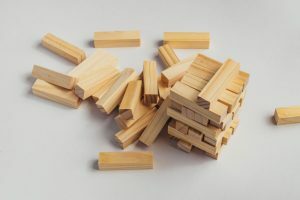 AdWords accounts aren’t as easy to rebuild as a tower of Jenga blocks. When using the right data and information, changing things is great! But, most of the time this happens, it’s without understanding the account first. The 1997 rom-com is based around two people that meet whilst in Las Vegas and make a big decision without thinking about it. Just like in the film, making drastic changes to an AdWords account is never usually a good idea. 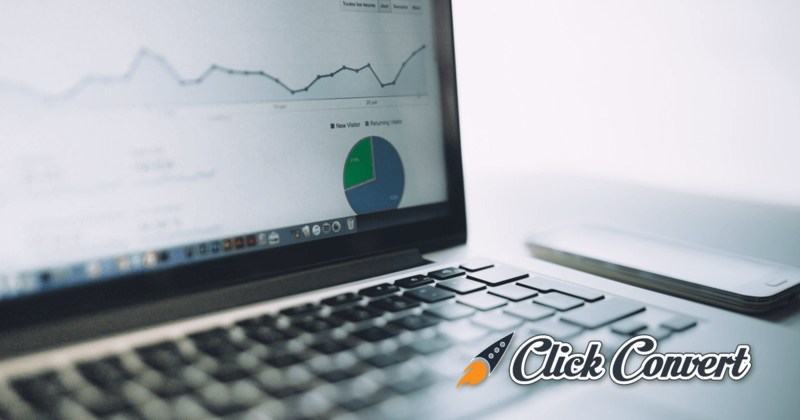 We’ve come to learn that with AdWords Account Management, rushing in and making changes right away is not always the best approach. Before even thinking about rebuilding, you first need to completely understand what is going on. 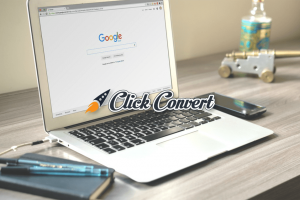 Here at Click Convert, we have a few things that we always check on any of our Pay Per Click Advertising (PPC) accounts before doing anything else. 1. The focus of the account – When you first take over an account, it’s very important to understand what the main focus is. Client communication is key for this and without it, will not work. 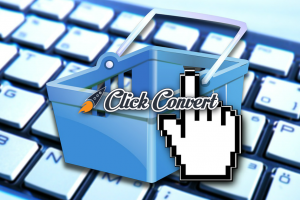 Is the client looking to boost sales, generate leads or just looking for more relevant traffic? Knowing this is will help you plan everything going forward. 2. The history of the account – Without knowing the history of the account, making plans for the future will be guess work. Looking into the history of all of the campaigns and ad groups will help understand what’s been working and what hasn’t been working. 3. What is the account missing – Check through the account and figure out what is missing. Is it split testing adverts? Does it have ad extensions? Are negative keywords in place to reduce irrelevant traffic? Is it missing relevant keywords which could drive good quality traffic? Conversions? These are basic things that should always be checked. Now you completely understand the above 3 points, you are ready to make some informed decisions. In our ‘Is Brexit Really That Bad for Business?’ blog from a few weeks ago, we discussed how being decisive in important. Maybe the account is in need of a rebuild, so using the information you have just gathered you can make that choice. And next time you want to see a solid rom-com, check out Fools Rush In and maybe you will be inspired too!